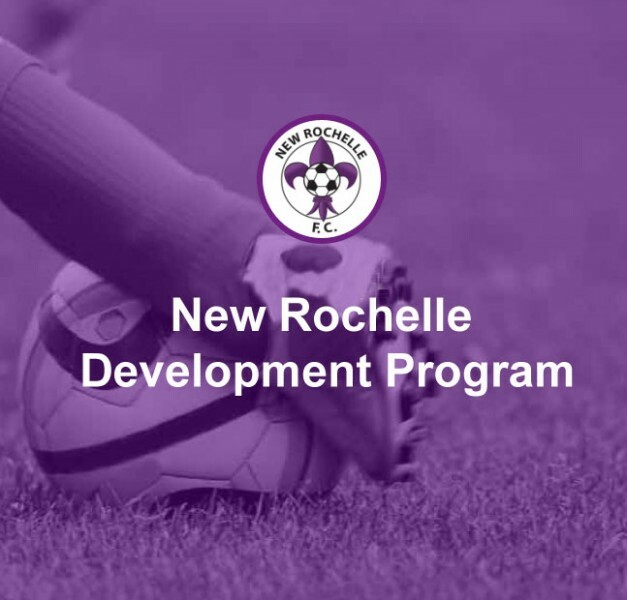 New Rochelle Soccer Development Program continues its series of professional training sessions for Boys and Girls between the ages of 7-12 years old. All practices will consist of skills training and small sided games aimed at improving a player’s individual and small group, attacking skills: 1v1, 2v2 and 3v3 drills designed to make players more comfortable with the ball. This “exclusive” program is designed for the Rec/Travel player looking to get more comfortable with the ball on the attack, getting and receiving the ball and taking players on. This program is recommended for players looking to improve their skills as they get ready for Travel and Elite teams, as well as players looking for extra time on the field.